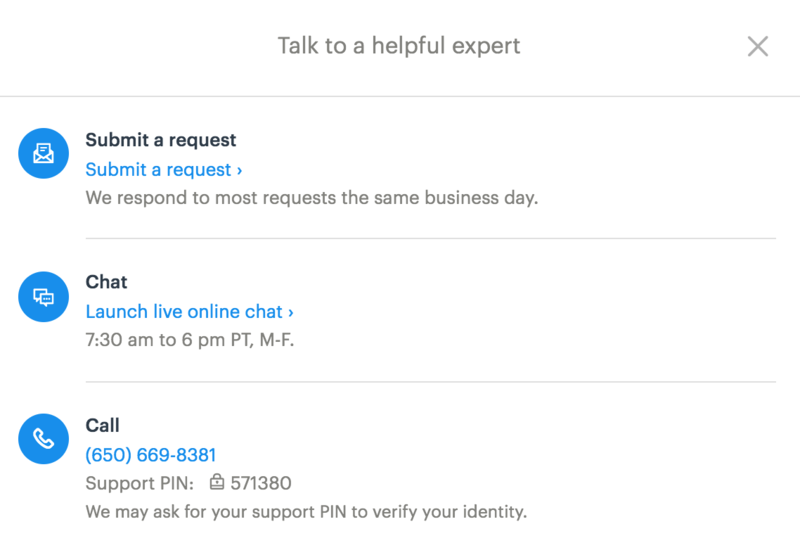 Phone - Ensure that you have the support PIN ready to verify your identity. The PIN will reset every 5 minutes. For live chat, please log into Carta at app.carta.com/accounts/login. Once logged in, press "P" on your keyboard and select "launch live online chat".